Several content distribution services via the Internet have been developed, and a number of bidirectional broadcasting services will be provided in the near future. Since such bidirectional broadcasting treats personal information of the users, provider authentication is necessary. Taking the currently existing broadcasting system using CAS cards into account, Ohtake et al. recently proposed the provider authentication system which utilizes key-insulated signature (KIS) schemes. However, the authors did not refer to details of what kind of KIS should be used. 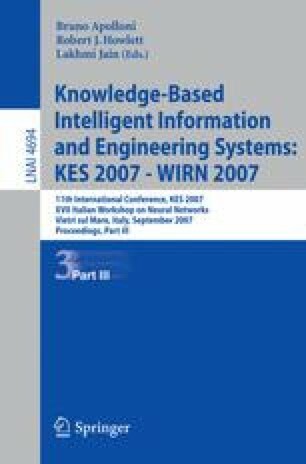 In this paper we supplement their works in terms of KIS specification. We carefully identify what kind of KIS should be used and propose concrete KIS schemes which realize both the reliability and the robustness required for the bidirectional broadcasting service.